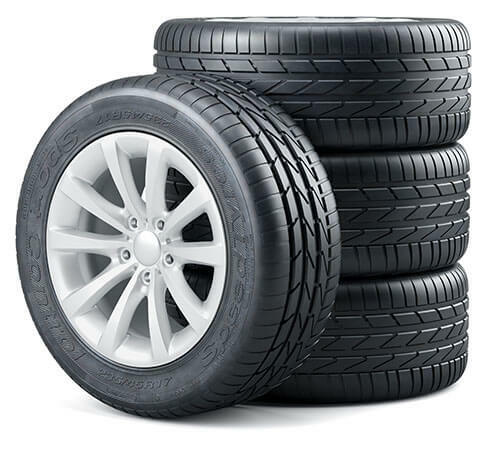 Your vehicle is a big investment, and here at Titan Auto & Tire in Moseley, VA, we understand that. Having proper vehicle maintenance performed by ASE Certified technicians at a qualified auto repair facility like ours is the best way for you to get the most out of your investment. Our Titan Team is ready to create a plan for your vehicle that works for you, and we are happy to walk you through it, ensuring you understand everything we are recommending and know what to expect. Each make and model requires different scheduled maintenance, which is why we customize our scheduled maintenance services and plans to your vehicle and driving habits. For all your factory scheduled maintenance – like 30/60/90k mileage maintenance – we are here to provide top quality service. By performing vehicle maintenance, you are taking steps to help keep your vehicle running at its best. In addition to helping it last longer, regular, factory scheduled vehicle maintenance services can help you avoid more severe, and expensive, repairs down the road. 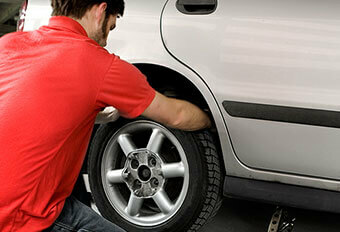 Vehicle maintenance is so important to ensuring you get the most out of your vehicle. All scheduled maintenance is specific to your make and model of vehicle – all of which we work on. What does it mean to have vehicle maintenance performed, you might ask. Well, it depends on what vehicle you drive and your driving style, which is the reason we customize our scheduled maintenance services to you and your vehicle. As a general rule, for low mileage scheduled maintenance, such as your 30,000 Mile check, it mostly involves a thorough inspection of the vehicle. Our ASE Certified technicians look for early wear and tear on parts and fluids. We inspect brake fluid, coolant, and transmission and steering fluids. We also inspect the brakes, hoses, fuel lines, suspension bolts, the battery, and the steering system. And we inspect and rotate tires. We do recommend replacing your engine air, fuel and cabin air filter to keep your engine and fuel system running at their best. At a 60,000 Mile inspection, we inspect all the same things, and we recommend a performance oil change using BG MOA and BG Fuel Induction service to clean the fuel and intake system, enhancing performance and boosting fuel economy. Additional vehicle maintenance that may be needed at this time are flushing and replacing vehicle fluids, tire rotation and balance, cleaning and adjusting brakes, and an engine tune-up, including replacing spark plugs. For the higher mileage factory scheduled maintenance, such as your 90,000 mileage scheduled maintenance service, we recommend all the things we mentioned above. In addition, you might start seeing wear and tear on items like drive belts, coolant hoses and motor mounts. 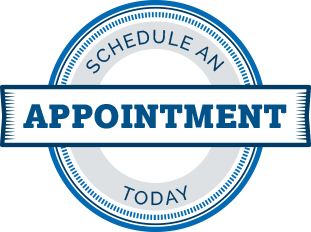 If you are ready to have your vehicle serviced by one of our qualified technicians, give us a call, or easily schedule your appointment online today!